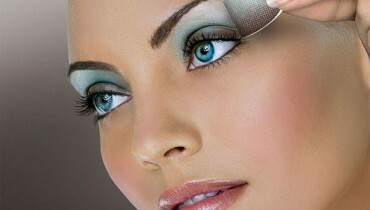 Everyone is taught from his/her childhood that only girls wear makeup but now the time has changed. Now not only girls do makeup but some guys too. 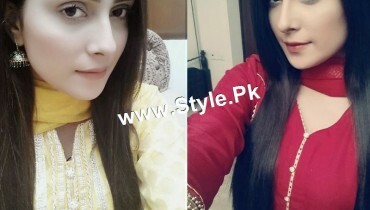 There are some Pakistani actors who wear makeup. So do you want to know that who are these makeup wearing actors? Ok lets have a look at them. 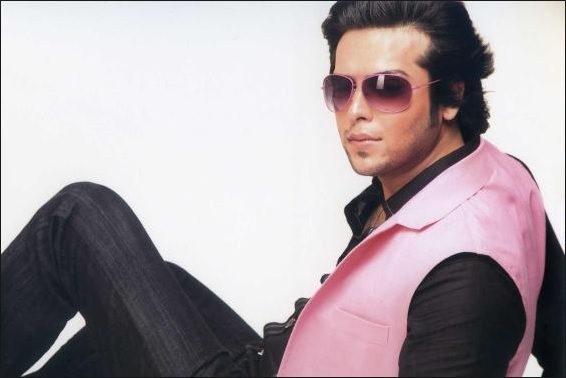 The talented and famous personality of Pakistan Fahad Mustafa wears makeup. Its the magic of makeup that makes him look fair and good on the camera otherwise he has a dark complexion without makeup. 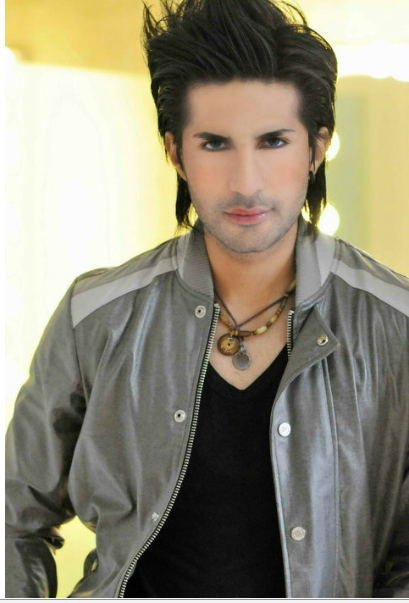 Pakistani Actor Adeel Chaudhry has worked in dramas like “Yeh Zindagi Hai”. He is always seen wearing makeup. 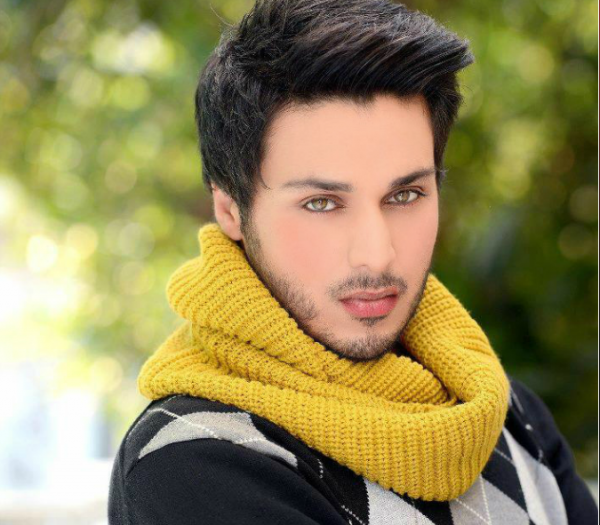 In his dramas, he was wearing more makeup than the actresses in that drama! Whenever we see Ahsan Khan on camera, we say that he is very handsome and cute. But its all the magic of makeup. He wears a light pink lipstick, eyeliner and foundation which makes him look beautiful. 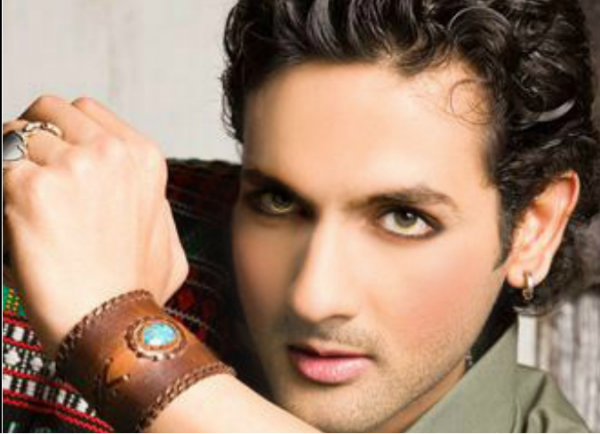 Pakistani model, host and actor Mohib Mirza has a dark chocolate complexion in real life. But he looks fair and attractive on television due to the magic of makeup foundations, lipsticks and eyeliners. 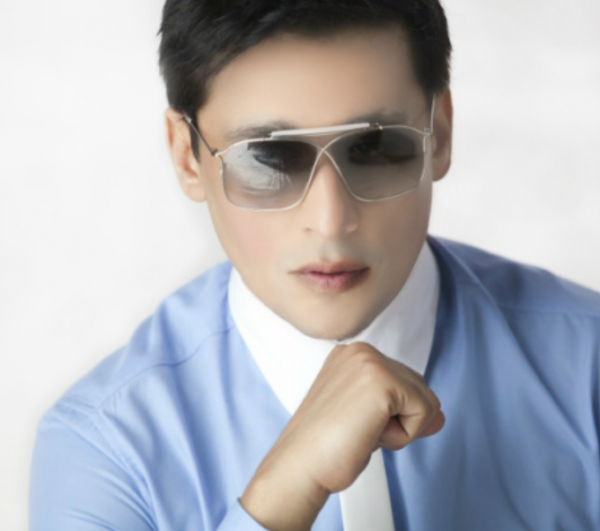 The most talented and famous host Sahir Lodhi also wears a dense makeup. He don’t have fair skin in real life. The only thing that makes his skin look fair on camera is the makeup! 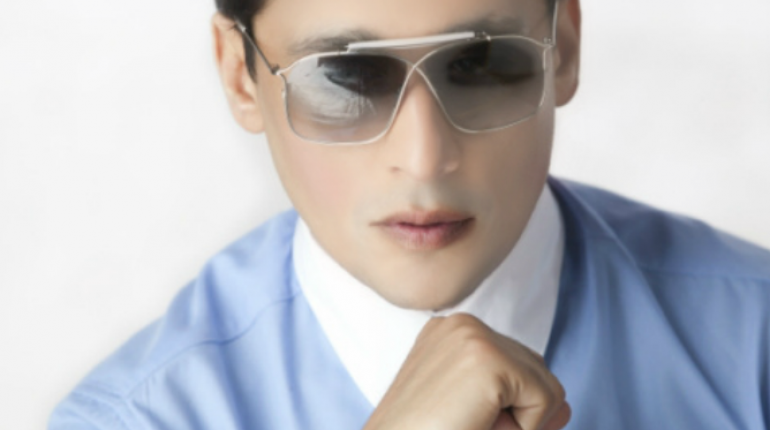 Ammar Belal wears a lot of makeup. He wears eyeliners, lip gloss, lipsticks, foundations. 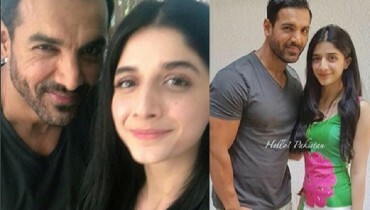 So these were the Pakistani actors who wear makeup. Don’t forget to share our views and comments.